The Liberal Democrats are set to lose a quarter of their seats in the upcoming boundary changes whereby it is planned to cull 50 seats/MPs. The Tories will only lose a small number of their safe seats, which are most likely to be backbenchers. The changes are part of The Parliamentary Voting and Constituencies Act 2010, where the Liberal Democrats entered into the Conservative led coalition and had their wish granted within the first section of the Act: that being a referendum on changing the voting system used to elect MPs. Parliament, while debating this bill, has see much opposition from the Labour Party who declared such actions as a prime example of gerrymandering or Jack Straw’s remarks that such reforms were an example where skulduggery was clearly being applied. 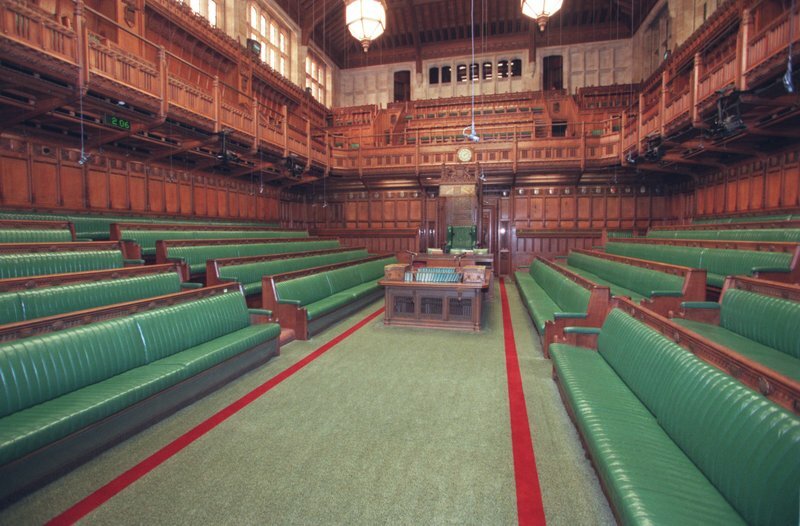 Most MPs now face their seats being changed while some seats could potentially cross parties. The Act requires each constituency to have a minimum of 75,000 electors to constitute one parliamentary seat. However this does not affect the islands of the UK as their representation shall for the foreseeable future remain the same. Wales as a region will lose the most seats; as it is set to lose at least a quarter of its forty members. Seats like Swansea West and the two in Newport will see a fair change. Swansea West is likely to be merged with the Gower seat, while in Newport, a city seat could be established by merging the main urban areas into one seat and moving a fair number of the electorate, mainly in the rural parts, to the other seats in the county. London and the West Midlands are set to lose five each, while the North West is set to lose 7 seats it returns to Parliament. 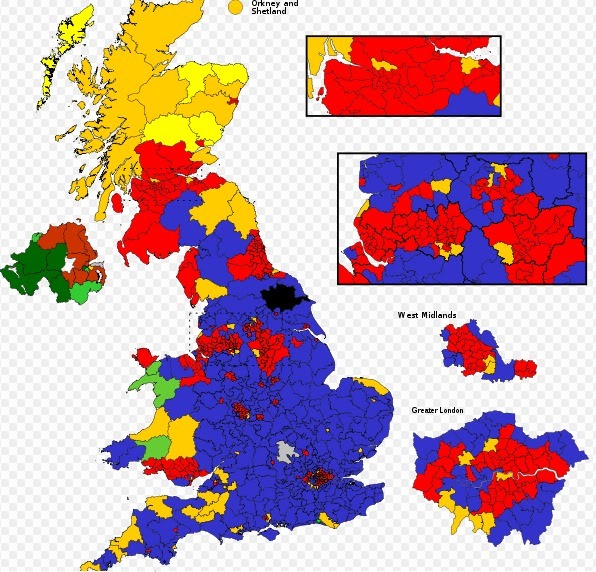 Current sitting MPs may find that as their seat is abolished they may need to challenge fellow party members to secure their chance on a newly merged seat.The new map will be drawn up over the next few months and is due to be released in September. The Labour Party nationally will lose out, as many of their smaller constituencies will be merged with rural areas. The Conservatives will also be affected with the possibility of seeing many of their seats up for change. An example of which, George Osborne (current Chancellor) could face a fight in an attempt to avoid changes to his seat. The main aim of the Act is to try and make the system fairer; as the Conservatives have long believed that the Labour Party has the unfair advantage of usually having to attract less votes per seat. To me, the argument that these changes are “fair” is seemingly ridiculous, as still there are a number of areas which are planned to remain either way over or way below the general allowance. The fact that the Isle of Wright will continue to be a constituency of ~110,000 electors, whereas the Western Isles is set to maintain its ~24,000 electors beats the object of what these reforms are aiming to achieve. In conclusion, the reforms will see the number of seats returned at the next general election reduced by 50. Wales is set to lose 25% of its seats in which many will merge with others. The argument of fairness is, in this case, perhaps unjustified as there are allowances permitting some areas to retain their over-average or lower than average number of electors.